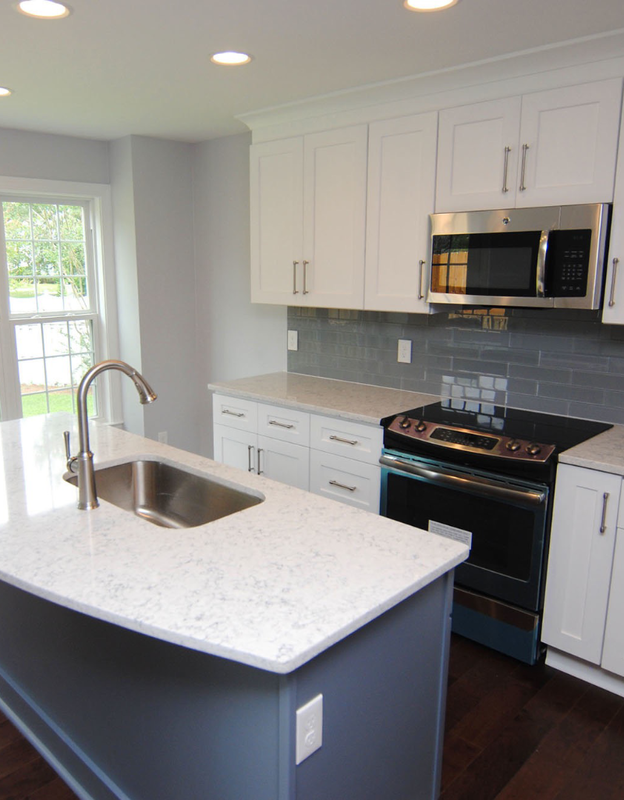 Making the choice to buy a new home may seem like the hardest part of the process, but actually finding that perfect place is where the real challenge comes. What is the right location? What type of home is the best fit for my current lifestyle? What things should I look for? What problems will I need to overcome? The choices are endless and can be very daunting. I will help you find the next place you want to call home. My team and I have helped so many clients find the perfect home that fits their lifestyle, future plans, and budget. 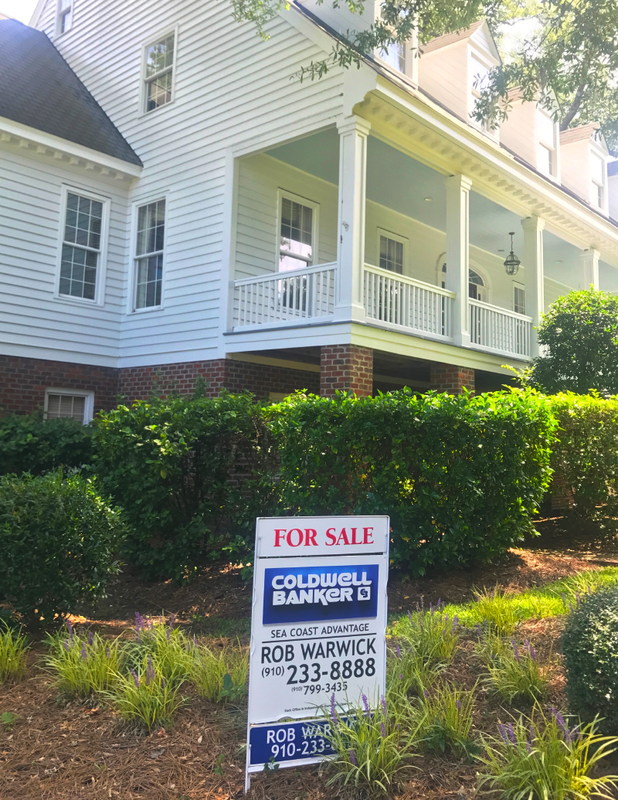 With years of experience and local expertise on the Wilmington market, we guide clients through the twists and turns of purchasing a house that matches all their needs and dreams. Born and Raised in Wilmington, I’ll help you navigate the market. What area are you interest in? Tell us about your desired home or neighborhood or wishlist.